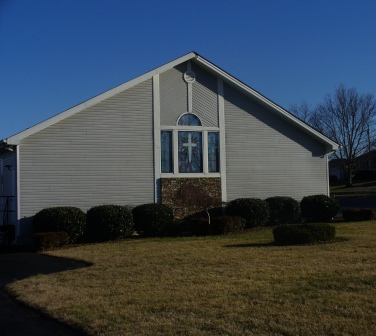 Please accept our warmest invitation to come worship with us at Bible Baptist Church. We are an Independent Bible-believing congregation preaching, teaching and practicing the Biblical principles of a New Testament church as taught in the Word of God. We are a group of believers that hold to the "old paths, where is the good way, and walk therein, and ye shall find rest for your souls." Bible Baptist Church was founded on God's unchanging Word and it still stands for the same things it did at it's inception. Our services are traditional, with old fashioned preaching and where Christ honoring hymns of the faith are sung.